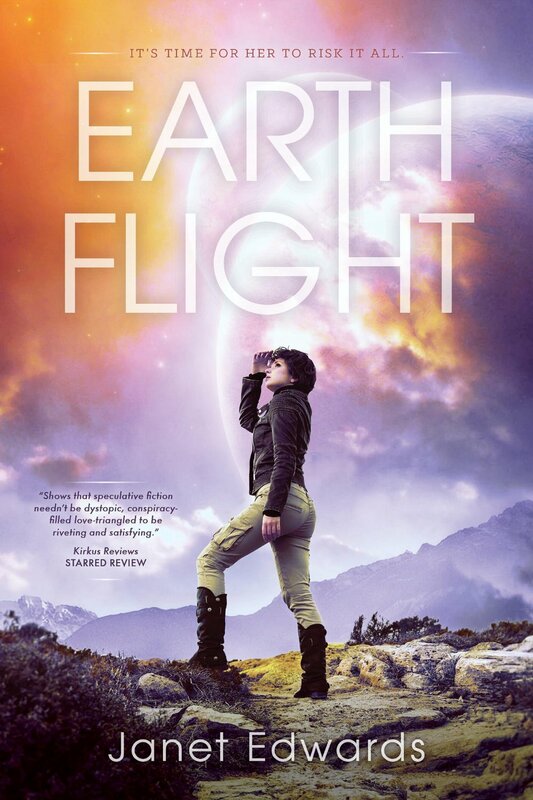 ← USA hardcover of EARTH FLIGHT. With EARTH FLIGHT USA less than a week away, a few news updates. It’s now less than a week until EARTH FLIGHT is out in the USA. You can pre-order it now! If you haven’t signed up for my newsletter yet, then make sure you do it now to get early information on what’s happening next. Both EARTH 2788: The Earth Girl Short Stories and EARTH AND FIRE: An Earth Girl Novella are now available worldwide as ebooks on Kindle, iTunes, Nook, Kobo, Scribd, Oyster, Inktera, Hugendubel, and Bücher. I’ve also been taking part in the SF Signal Mind Meld on Which Alternate Histories Do You Love to Visit? This entry was posted in Uncategorized and tagged Earth Flight News, Guest posts, News, Novellas, UK and Commonwealth News, USA News. Bookmark the permalink.